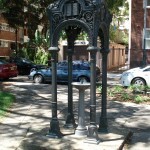 The Beare Park Canopy Fountain stands on a square sandstone block base and includes a cast iron stemmed dish fountain with a drinking bubbler in its center. 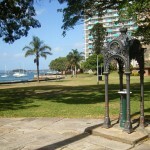 The fountain is enclosed by four fluted columns supporting a richly decorated dome, with pie crust edged arches, lion head crockets and surmounted by a crown finial. 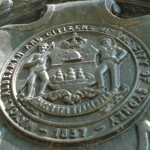 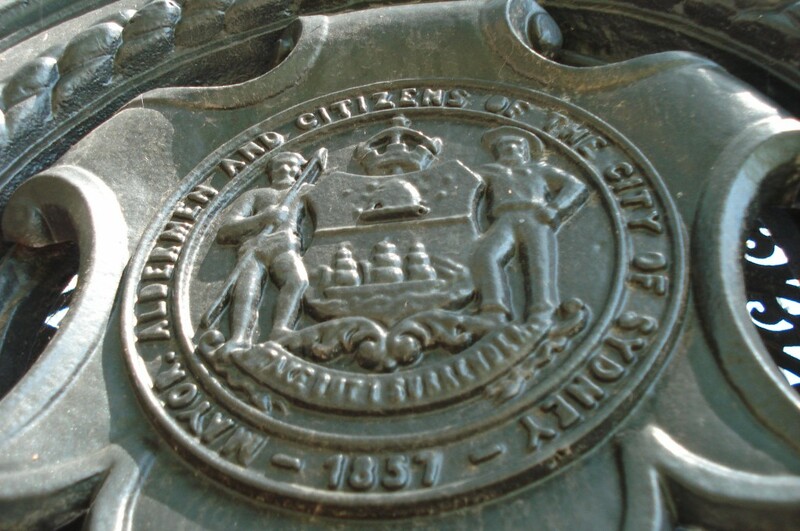 The inscription on two shields is integral to the dome structure. 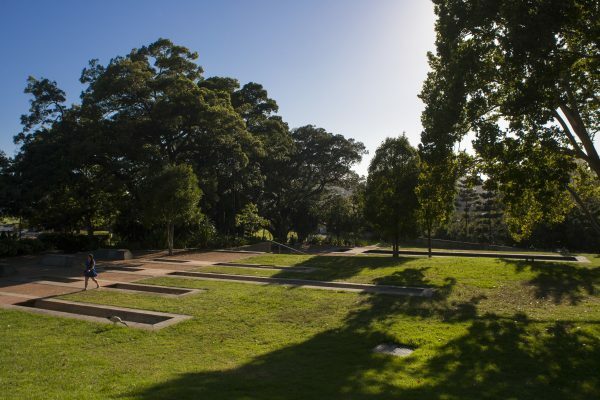 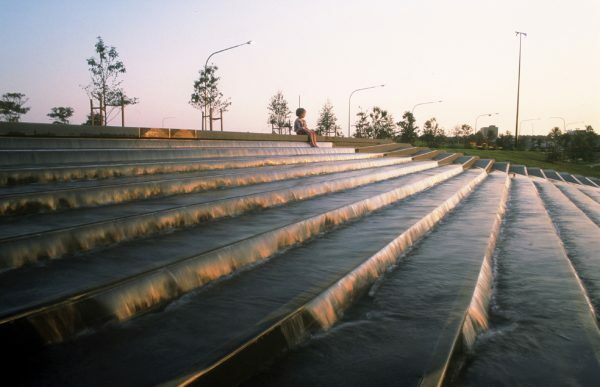 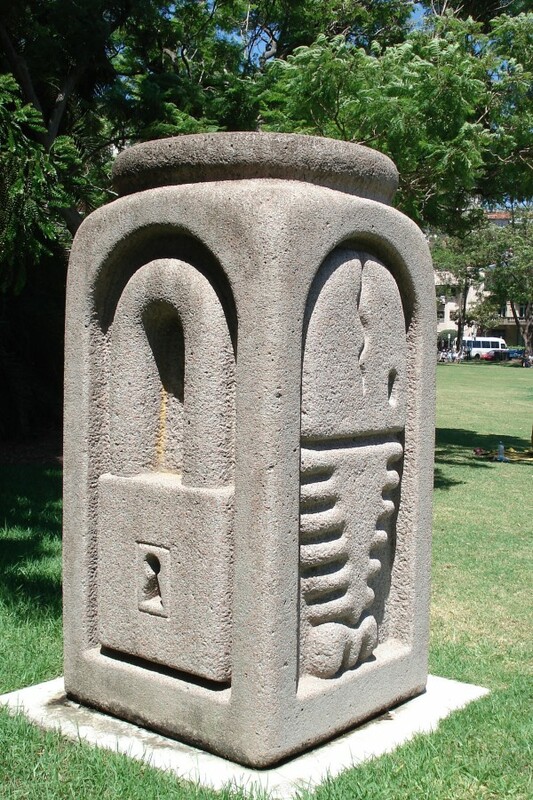 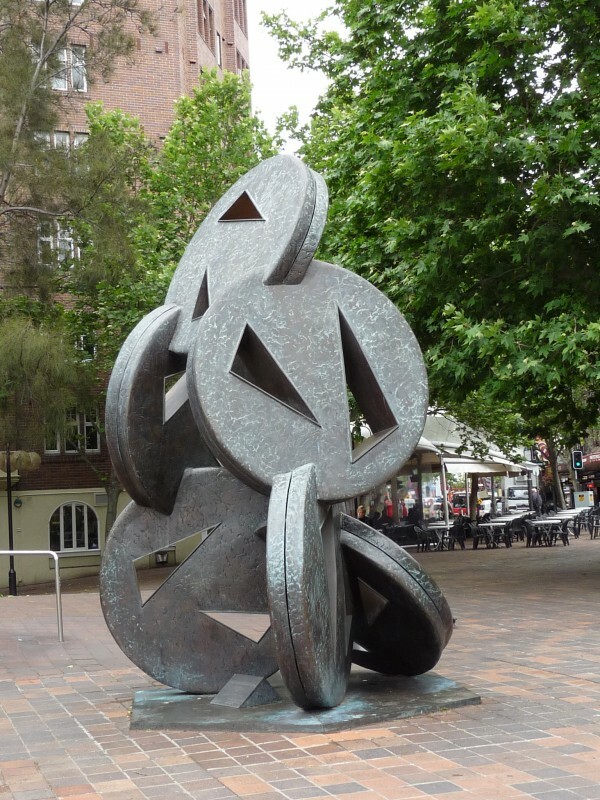 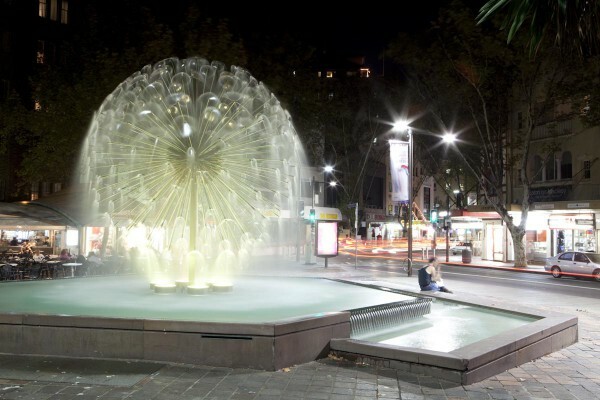 This is one of four Canopy fountains in the City of Sydney collection that commemorate the existence of pumps along Busby’s Bore. 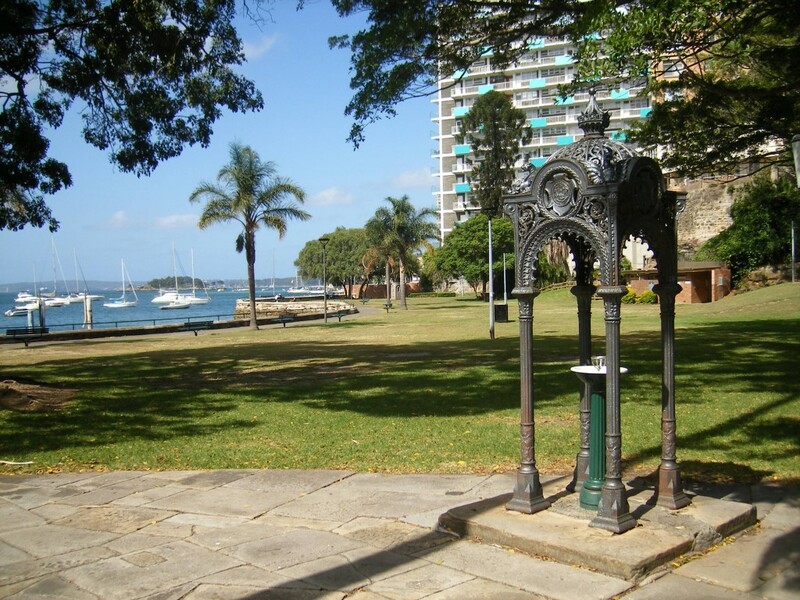 At various locations along the route of Busby’s Bore hand pumps existed which were used to fill water carts which then distributed water to individual residents. 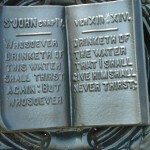 This fountain was restored in 2008 during the upgrade of Beare Park. 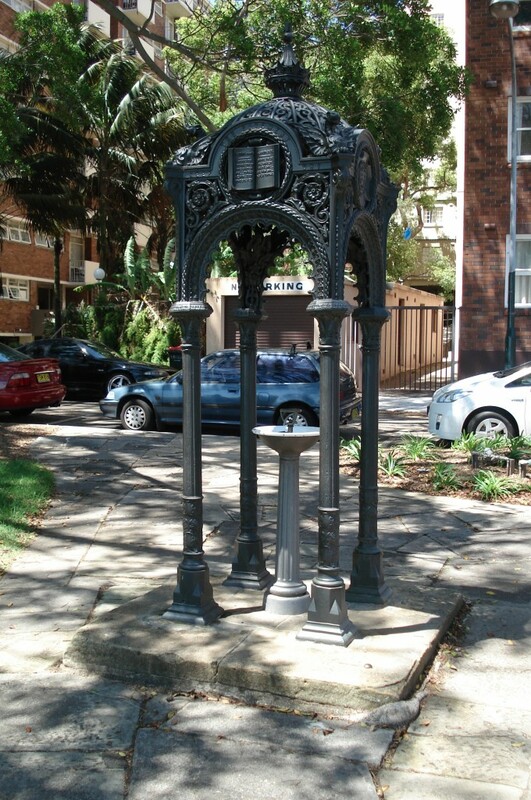 One of these early pumps was located at Oxford Square and Green Park. 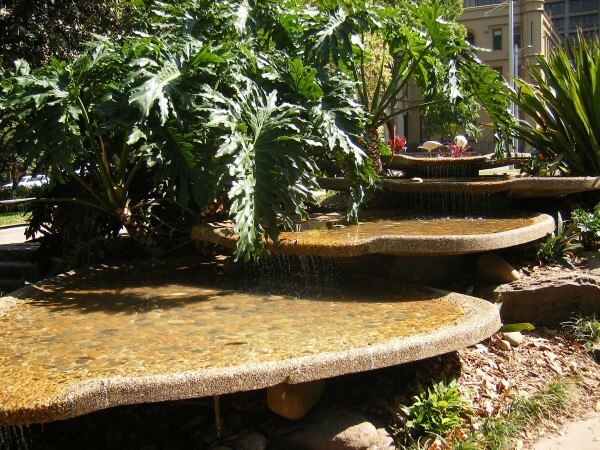 There is also one which is very similar, the Munro Fountain at Machattie Park at Russell and George Streets in Bathurst, New South Wales. 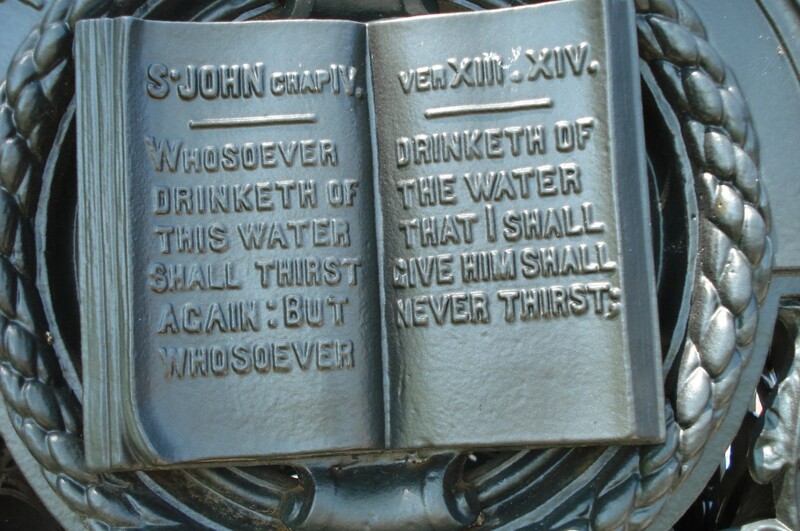 But whosoever drinketh of the water that I shall give him shall never thirst.